To Schedule Industrial Heating & Air Conditioning Services, Call 1-312-427-8900! You might not fully appreciate your commercial HVAC system until it breaks down. Whether you operate a data center that relies on 24-hour cooling or a school that must stay warm even in the dead of winter, it’s clear that the operation of your business depends on having a functional HVAC system. What if the commercial freezer in your restaurant breaks down late on a Friday night or the ventilation system in your hospital acts up on Christmas Eve? Day or night, weekend or holiday, Murphy & Miller is here to provide 24-hour HVAC services for you. If you’re having an HVAC emergency in your Chicagoland building, please contact Murphy & Miller right away at 1-312-427-8900. We’ll send a knowledgeable technician out immediately to correct the problem. Heating systems: If your heater is acting up, we can help. We have experience with repairing commercial heaters of all kinds, including electric heat pumps, gas furnaces, steam radiators, hot water boilers, and everything in between. 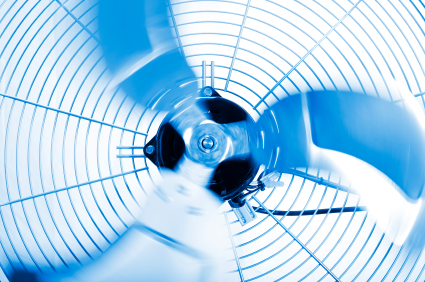 Cooling systems: When you’re having problems staying cool in your Chicago building, turn to Murphy & Miller. We repair commercial air conditioners of all varieties, including chilled water systems, rooftop packaged units, process cooling systems, cooling towers, and more. Ventilation systems: Your business may be unable to run safely without proper ventilation. Fortunately, we can repair commercial ventilation systems no matter what part breaks down, including the ductwork, air handler, vents, or grilles. We’ll restore comfort and clean indoor air quickly so you can return to business as usual. Refrigeration systems: What problem has prompted the need for commercial refrigeration repair? We fix it all, from damaged door seals and inconsistent temperatures to frost buildup and strange smells. To schedule industrial heating or cooling services, call Murphy & Miller’s HVAC contractors at 1-312-427-8900! 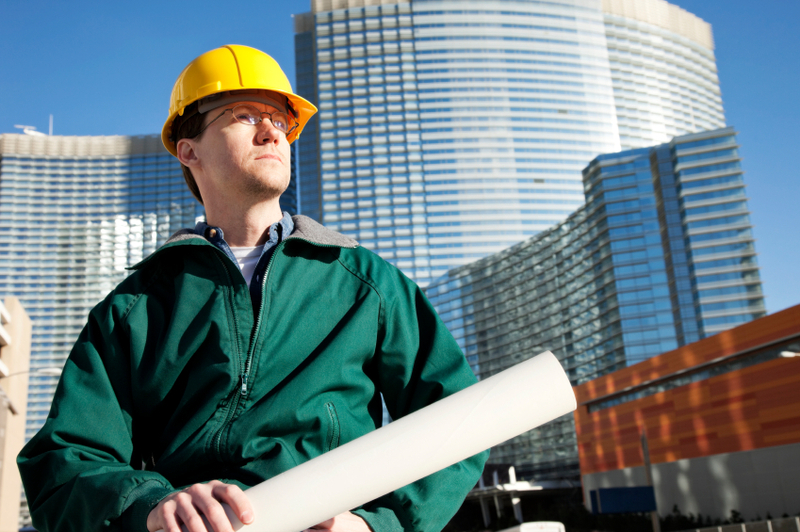 Why Choose Murphy & Miller for 24-Hour Commercial HVAC Services? We have over 80 years of experience serving Chicago-area businesses. Our team consists of over 70 technicians who have an average of 20 years of industry experience. We have a team of dispatchers dedicated to answering weekend and holiday service calls to ensure the fastest response possible. Our maintenance services decrease the likelihood of inopportune breakdowns in the future, and our contract renewal rate is over 95%—an industry rarity. We pride ourselves on exceeding our customers’ expectations, whether we’re performing an emergency repair, routine tune-up, or equipment installation. When we repair your broken HVAC system, we strive to leave you with equipment that performs more efficiently than ever. One of our philosophies is to always stand for honesty and integrity in all our customer relations. You’ll see this philosophy in action when you call us to perform an emergency HVAC repair. The next time your commercial boiler, air handler, or rooftop AC unit breaks down, don’t hesitate to call Murphy & Miller. We promise to get your system back up and running in the shortest time possible with long-lasting results. If we deem it more economical to replace your ailing equipment, we can recommend a high-efficiency replacement and perform the installation quickly to reduce downtime for your business. For 24-hour commercial HVAC services in Chicago, call Murphy & Miller at 1-312-427-8900 today!